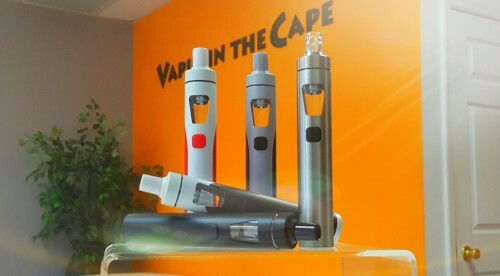 Established in 2010 as the first retail store in SW Florida dedicated to personal vaporizers, we have something for everyone. 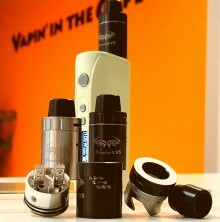 No matter your level of vaping, we got you covered. From basic starter kits to advanced RDAs, wire, and build tools. 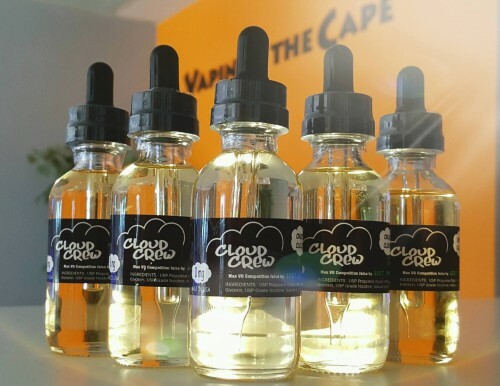 Most of our 30ml bottles of liquid are $9.99 and we have MANY flavors to choose from. We carry a full range of flavors from tobaccos and menthol all the way to popular cereals and candy.